As Chief Executive Officer, Sarah works alongside James Partridge and the Management Board in the leadership of the firm. Sarah has over 25 years of experience within professional services. 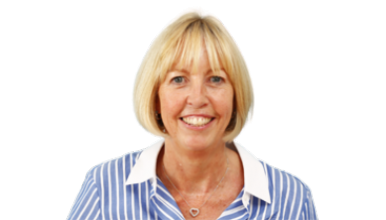 Her career has spanned marketing, business development, operational and general management roles with global and national practices across the legal and accountancy professions, in the UK, US and Asia. Sarah has held Board level positions in PLC’s and has worked as the CEO of a major royal charity and she is also a dementia friend.